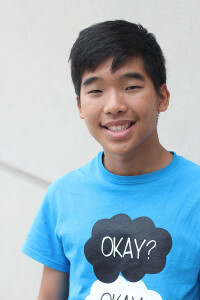 Brian Min is a senior at Trinity Prep and is the opinions editor for the Trinity Voice. He has been on the Trinity Voice staff for two years. With his articles about educational policy and politics, Brian (Byung Ju) strives to bring honor to his family. Contact at [email protected].